Travel with pet? 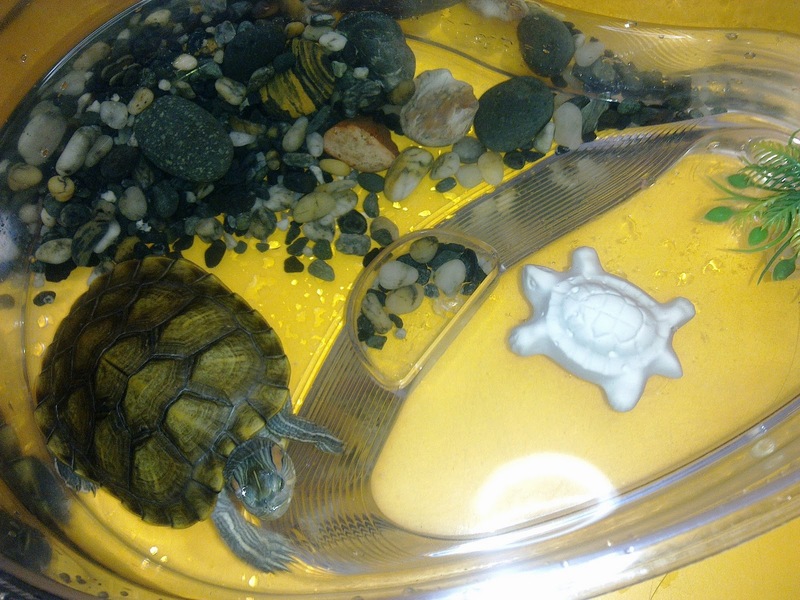 Only if I can travel with my pet, Ozil which is a red eared tortoise, I would like to have the greatest enjoyable adventure with him. An adventure I would like to go on with my pet is going to Animal Kingdom at Orlando, Florida. why? because Animal Kingdom is listed among the 10 best zoos in the world. Animal Kingdom is part of the Disney Theme Park collection in Orlando so I'm pretty sure that Ozil will be glad if I bring him there and of course, another reason is....Animal Kingdom is home to over 1,500 exotic animals! I do hope that I can travel with Ozil by hot air balloon to Orlando, but it is impossible. So, by taking a flight to go there, and actually it don't give any problem to Ozil because Ozil always travel anywhere. yes, I bring him to travel in many states before by car, bus, and everything. Ozil will comfortable even if he is on flight and especially if there's a hot stewardess will take care of him. ok, that's nonsense. but its adventurous enough for him. 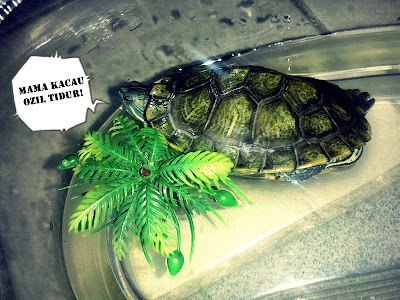 After arrive there at Animal Kingdom, I would like to take Ozil to visit his "family" if they got tortoise there. Yes, tortoise can live longer than 150 years, and some tortoise at zoo sometimes, look so old. Hopefully, Ozil will be motivated to live more healthy after this to live longer. because my pet love to eat and sleep only. that's why he is so fat and become bigger everyday (he is only 5 months old ok! but he is so fat!). and, at Animal Kingdom also, I hope Ozil will find his soulmate. because Ozil is still single and a foreveralone guy. For sure, it will be so adventure experience he got from the travel moment because he need to find his own soulmate. sorry, mama dont have time to find a girlfriend for you, baby. 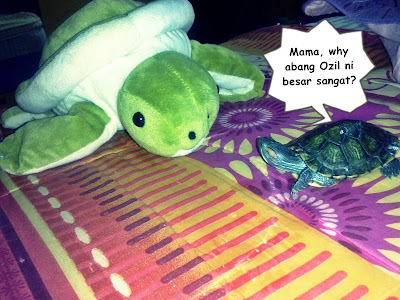 Then, Ozil and I will go back to Malaysia and live happily ever after with Ozil's new girlfriend. hopefully, they will produce a lot of babies in future! ok, that's so fast I think. let's they plan themselves for their family planning. LOL. so, that is an adventure I would like to go on with my pet, Ozil. how about yours? 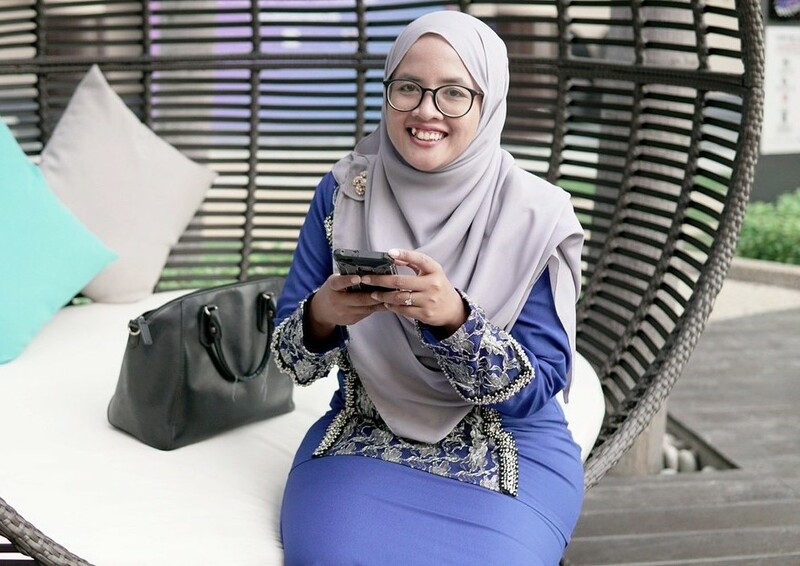 comel je cite ko iera. hahaha..
Nice blog.. come and excange link with my site .